Pitching Competition 2015 winner Luke Morgan. 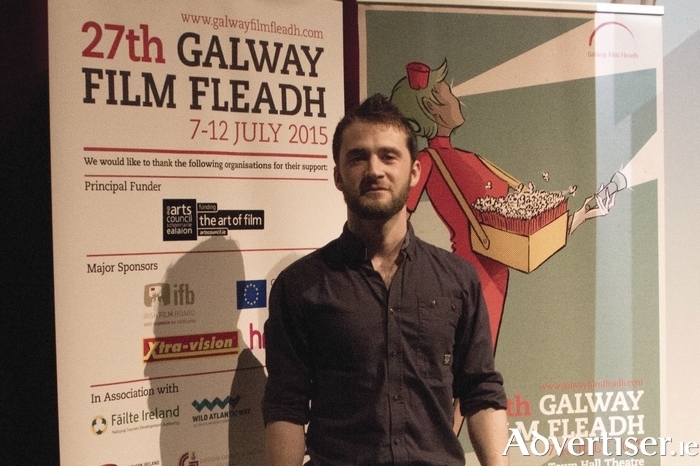 THE GALWAY Film Fleadh pitching competition, which encourages budding screenwriters and filmmakers with ideas, at any stage of development, is seeking entries for this year's fleadh. A 500 word written pitch outlining the entire idea, in any genre, for a feature drama, documentary or animation will be considered. Ten finalists will be selected to pitch their idea in 90 seconds to an audience, and panel of industry experts, on Sunday July 10. The winner will receive €3,000 and be announced at the Galway Film Fleadh Awards Ceremony in the Town Hall Theatre that evening.